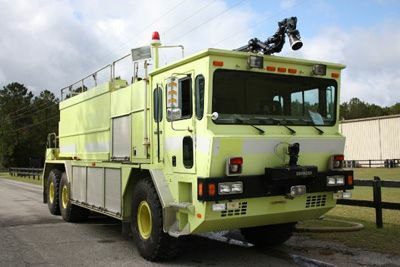 1994 Oshkosh T-3000 ARFF 1800/3000/420 (O0577) :: Fenton Fire Equipment Inc. 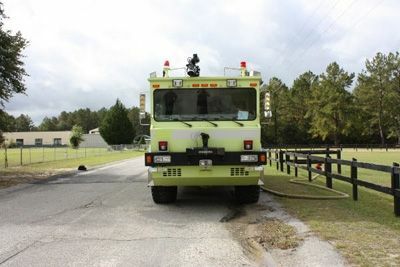 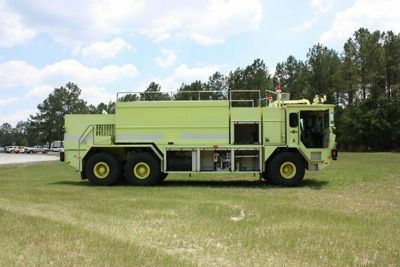 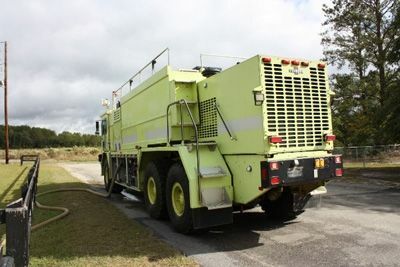 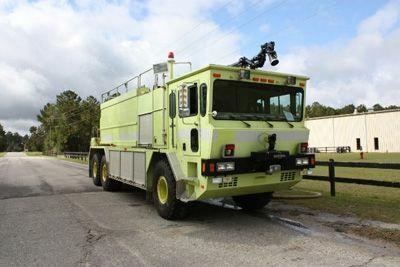 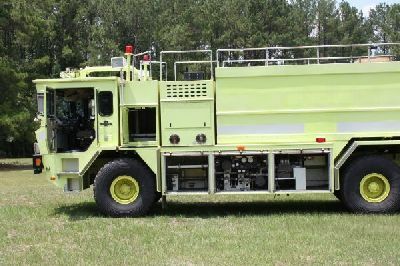 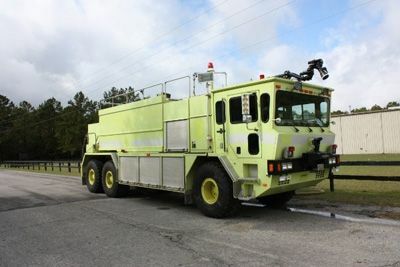 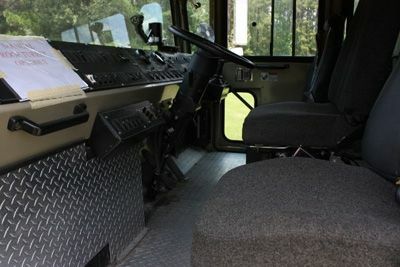 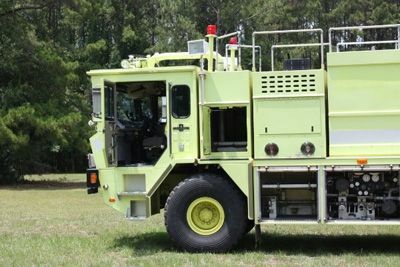 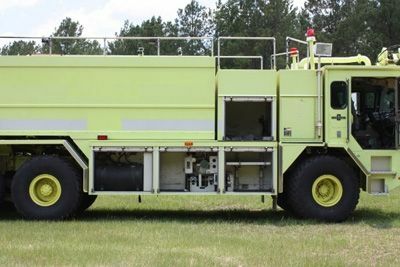 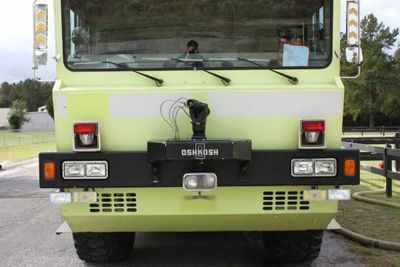 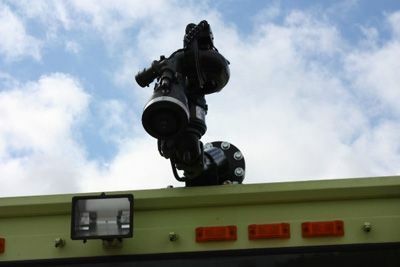 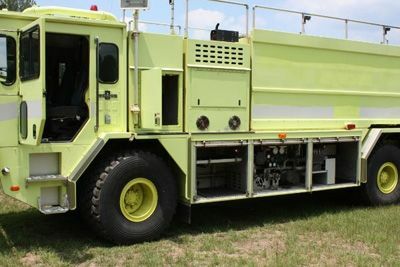 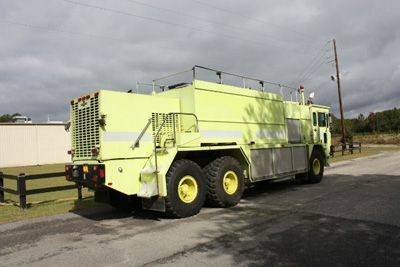 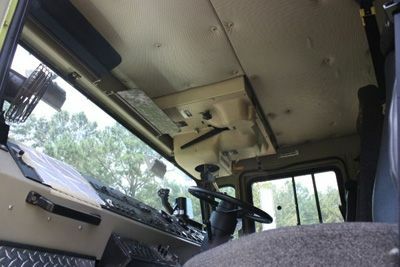 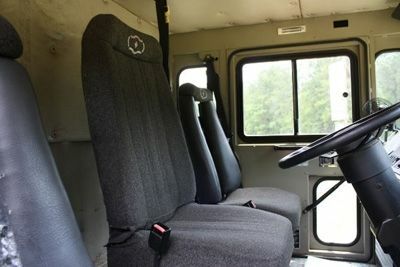 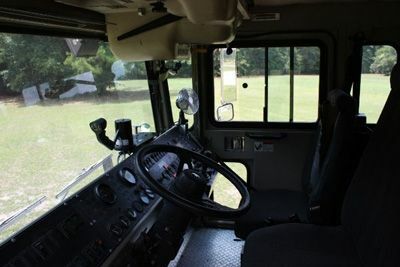 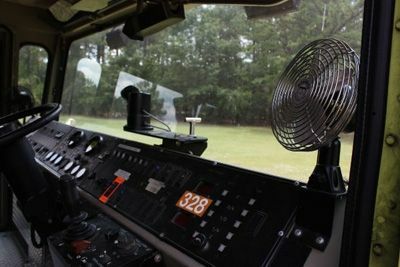 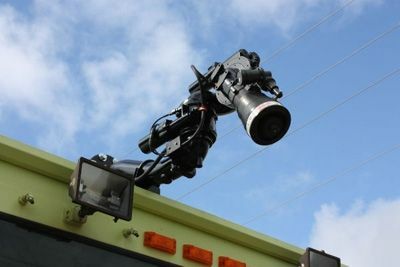 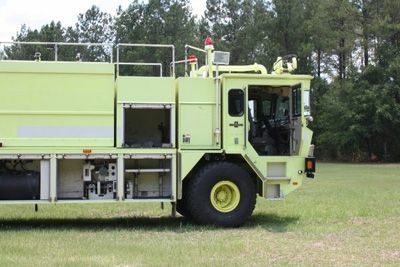 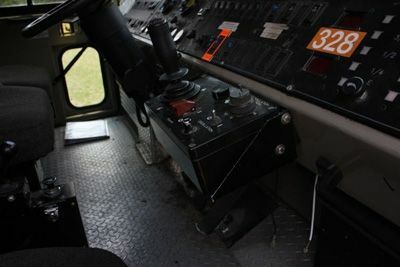 Check out this pre-owned 1994 Oshkosh T-3000 ARFF vehicle! 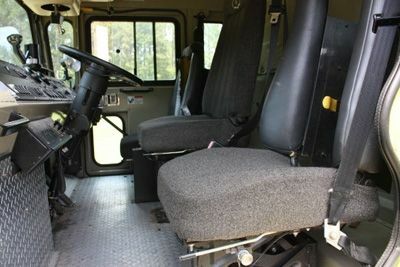 All General Specifications, Pump, Electrical and Dimensions are located on the right. 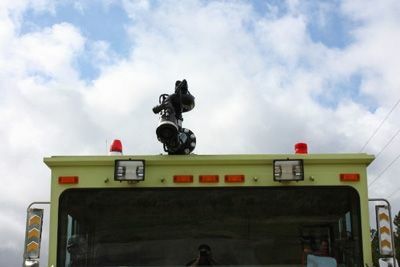 Please feel free to contact Fenton Fire with any further questions!